Digital printing is method of printing from a digital image directly onto media. The main difference between digital printing and traditional printing method is that with no printing plates used the process is quicker and less expensive. 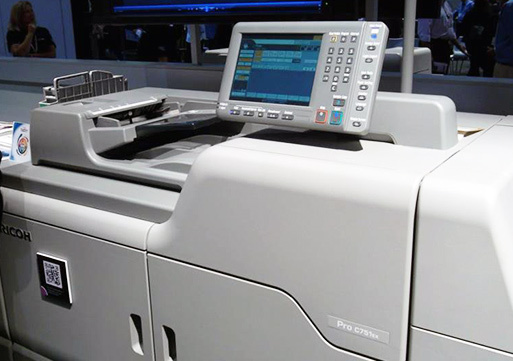 Digital printing is done with inkjet or laser printers. Digital printing has a lower cost base per page than more traditional offset printing methods in short runs. Lower price is attained by avoiding the cost of printing plates. It also allows for on-demand printing, quick turnaround time, and even a modification of the image (variable data) on the fly.